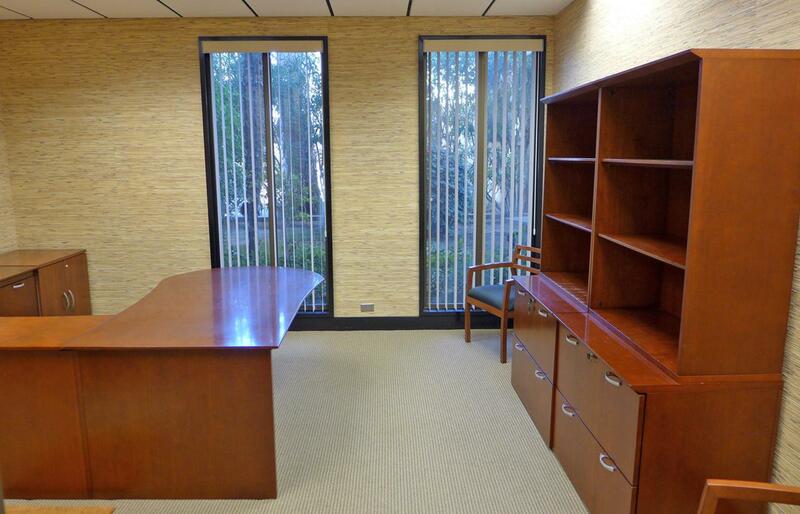 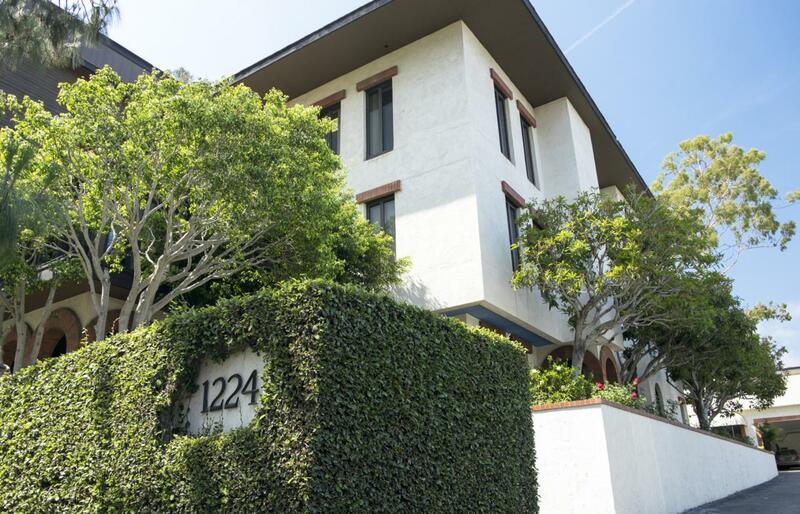 High-quality office space in Montecito with visibility and access from Coast Village Road. 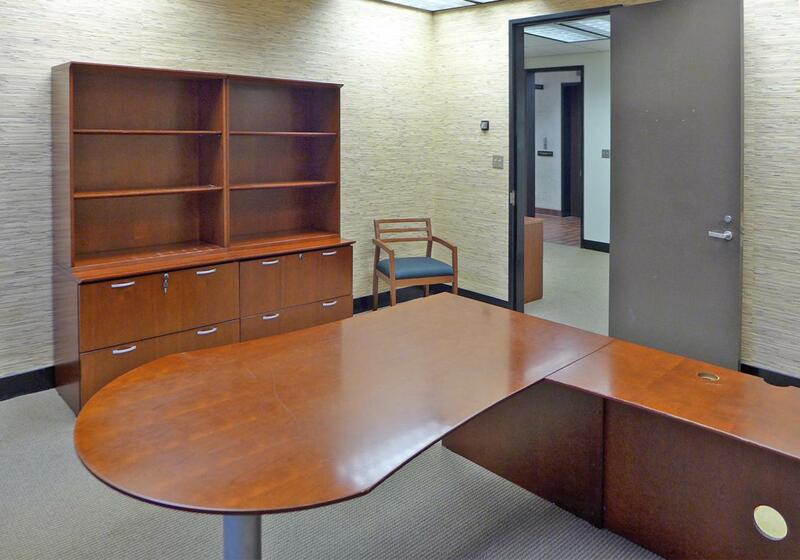 Space features efficient layout, high ceilings, and large windows that providegreat natural light. 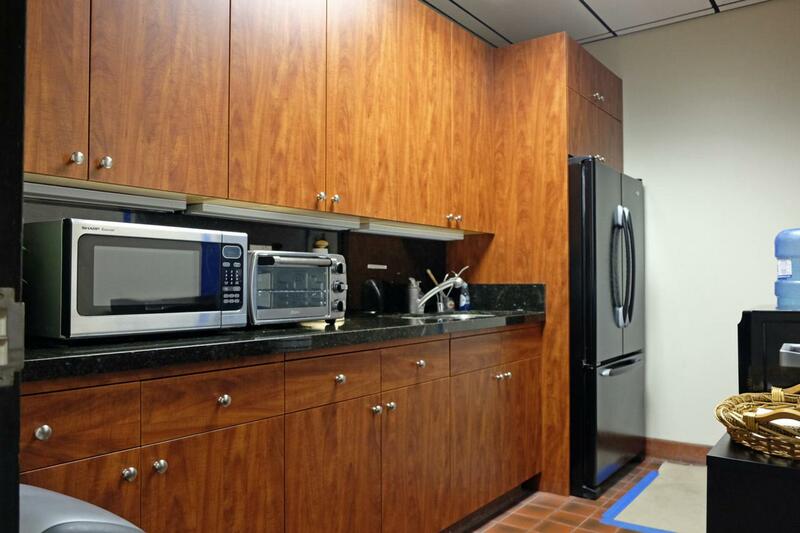 Owner has updated common areas, including restrooms andkitchenettes.